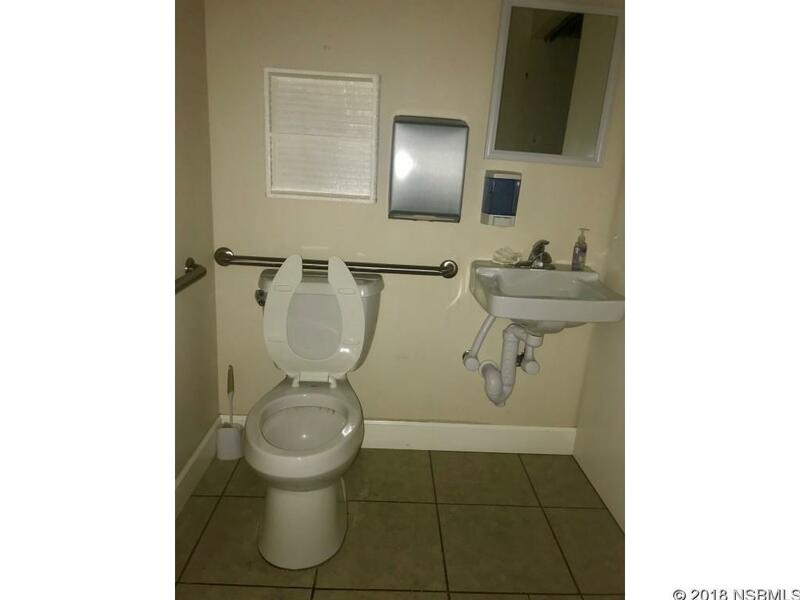 You can afford this! 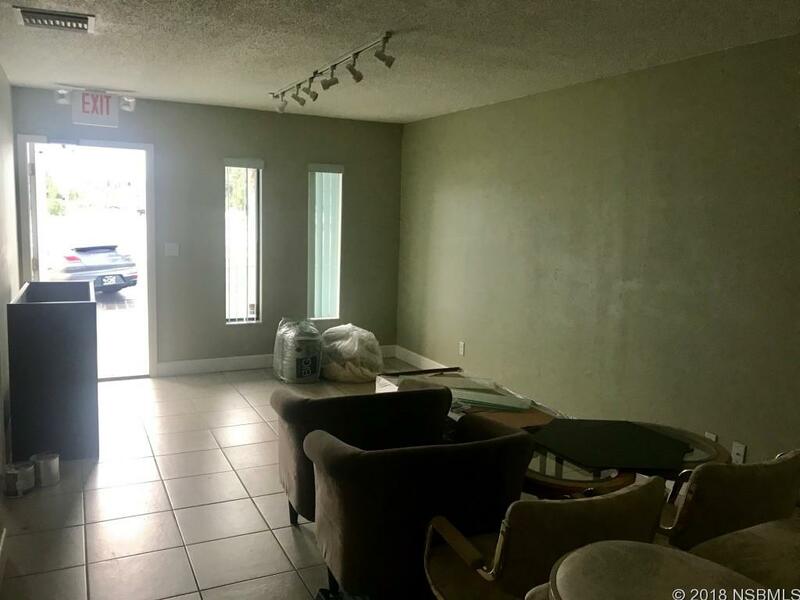 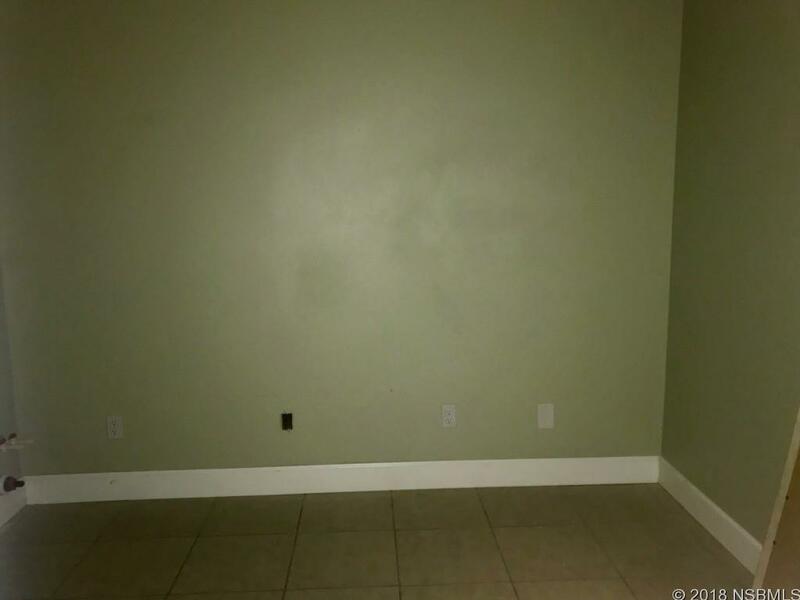 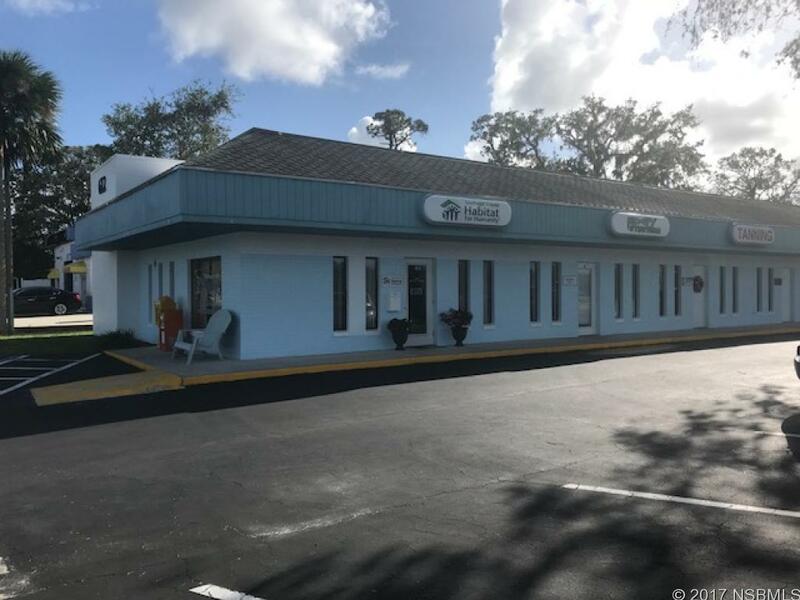 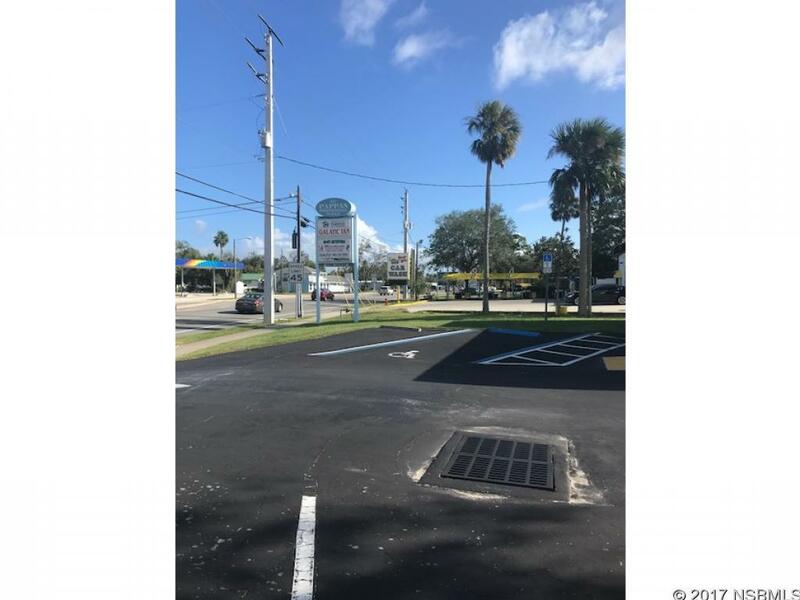 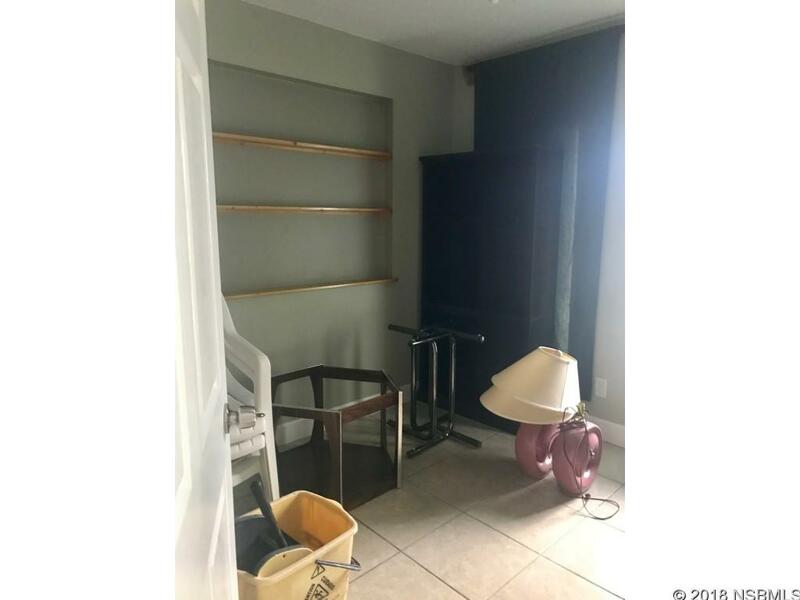 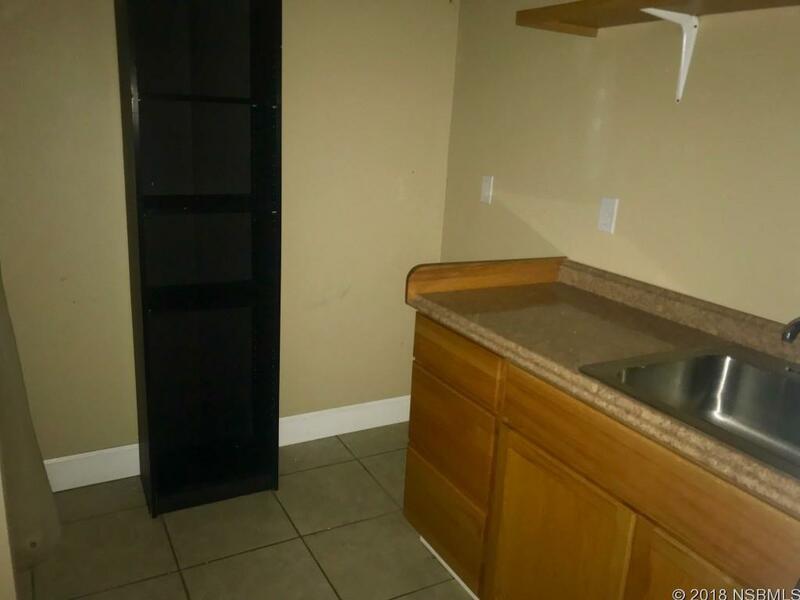 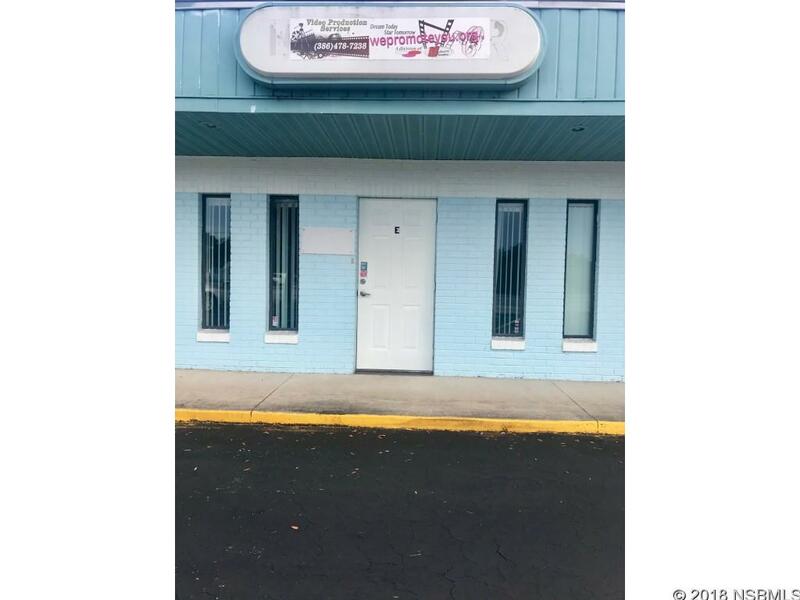 Priced right for immediate lease, this unit is located in a 9 unit plaza which is situated in the well established and popular Pappas Plaza on busy US Highway 1 in Edgewater. 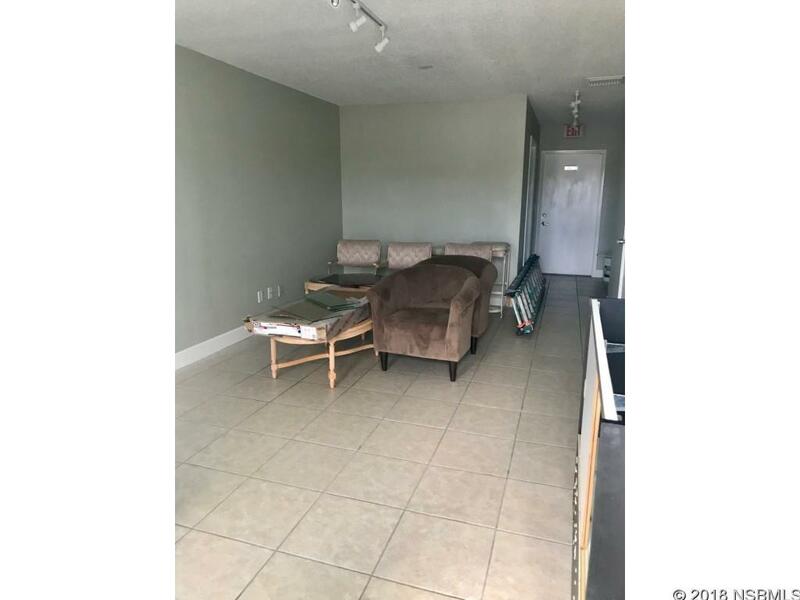 B4 zoning makes this space perfect for a variety of professional or retail services ranging from Fashion Boutique, Chiropractor, Coffee shop, or even a bakery or tavern. 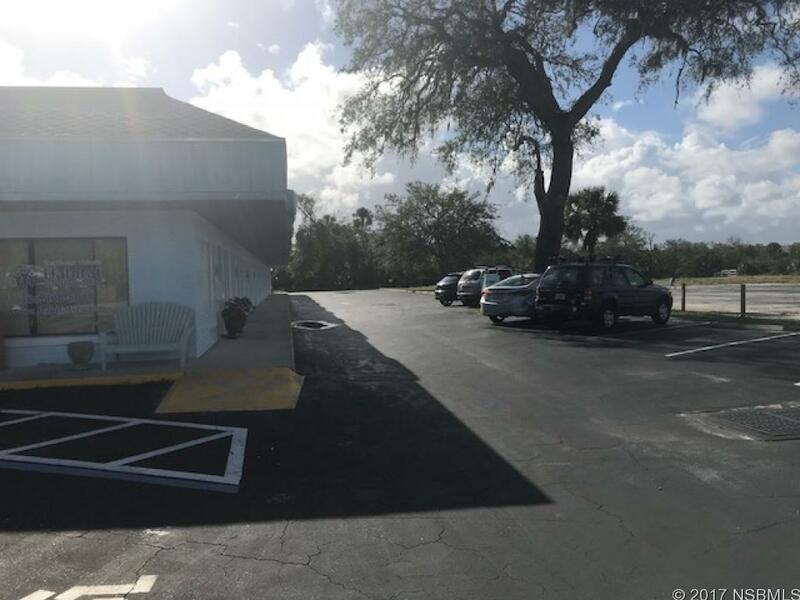 In addition to its versatility and location, additional features include; hardy concrete block construction, Central air and heat, tenant services, paved parking lot, sidewalks, and signage available.